Jessica is that girl that I swear could make a friend out of anybody. Always described as bubbly, giggly, and fiercely loyal. She also got married this past Saturday! 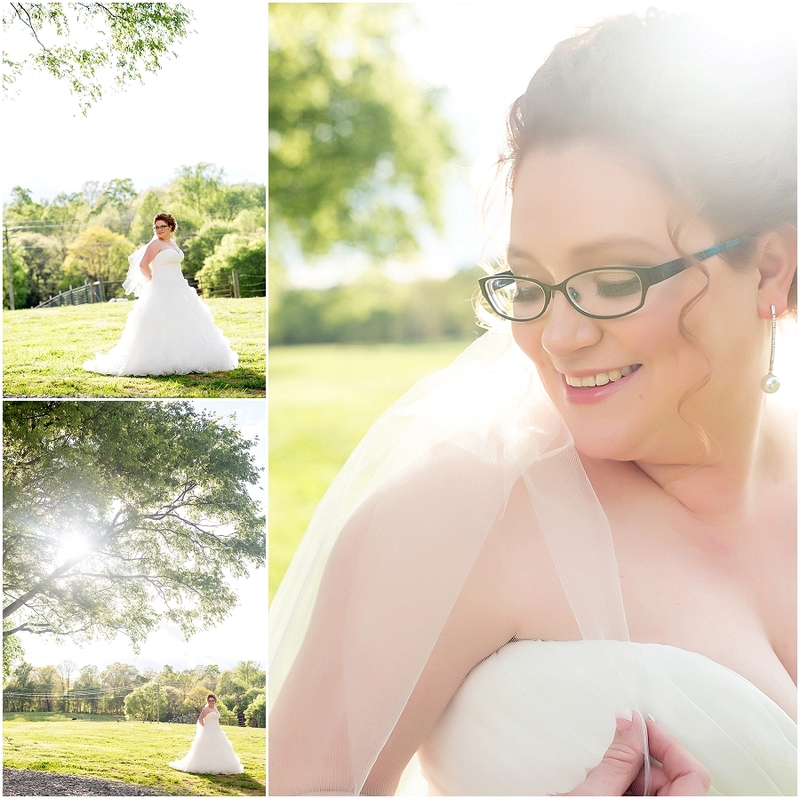 It was so gorgeous, and the weather was so perfect, such a blessing for her and her new husband, Brian. 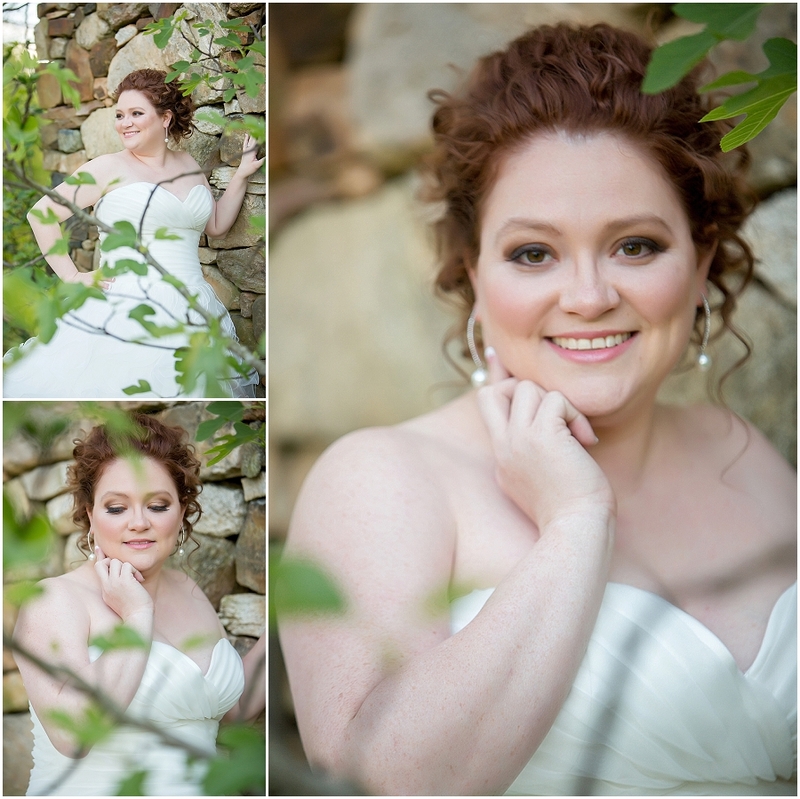 Those images will come in time, but for now, I am honored to be able to showcase just a few of the many incredibly beautiful bridal portraits I captured of her. Enjoy!